We move to Lyon, France! 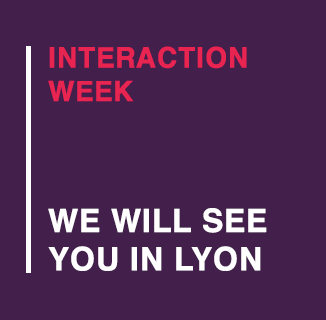 After the beautiful experience from New York, the interaction week moves from continent to Europe and most exactly to Lyon France. We are very happy to return to Europe to live the most important week about interaction design and user experience in the all entire world. See you soon Lyon! City at confluence!